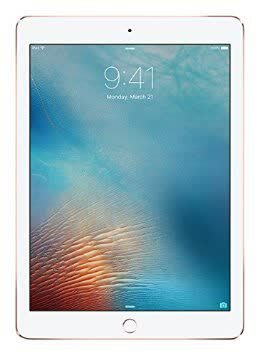 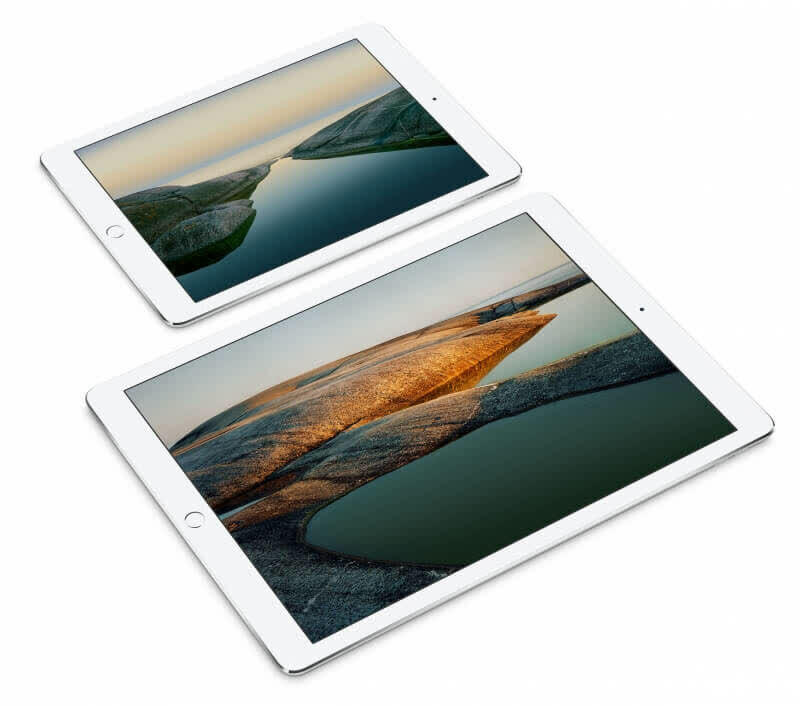 The iPad Pro 9.7 inch brings the latest advances to the world of the tablet. 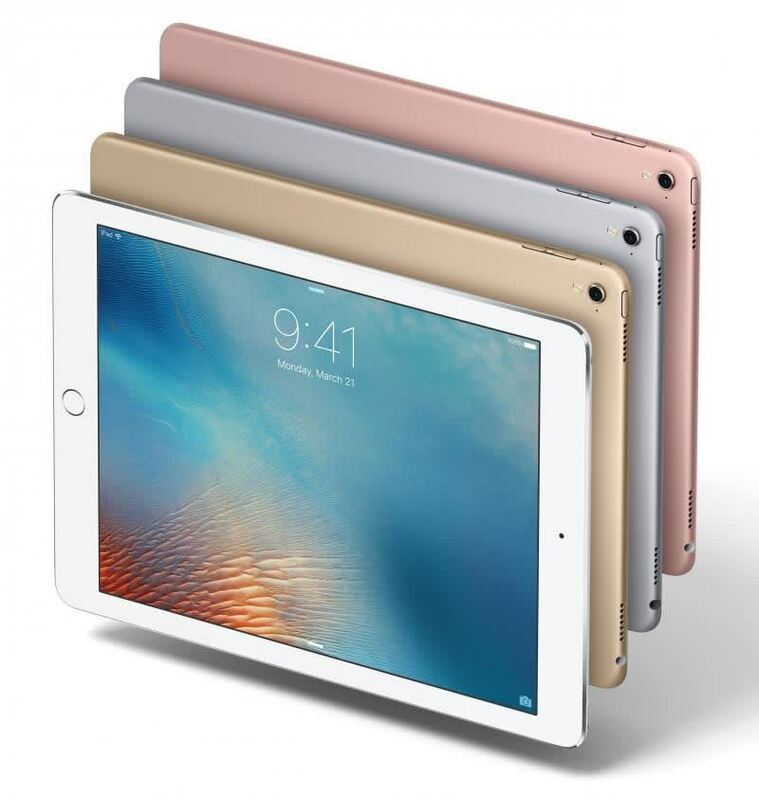 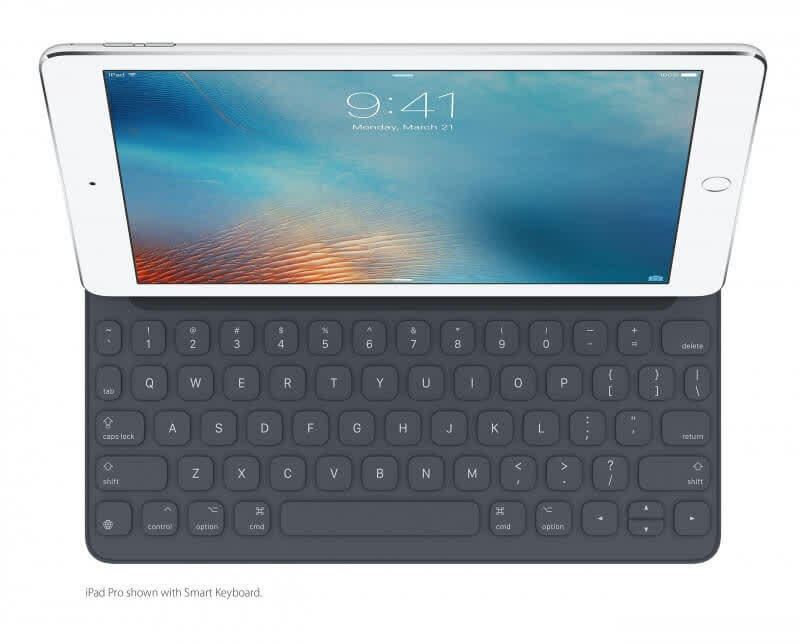 It builds the considerable steps forward from the 12.9-inch version into a model that is more affordable. 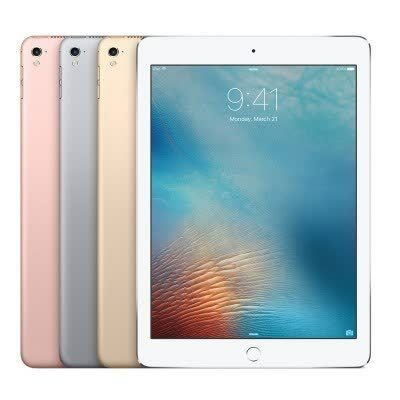 Mind you, you can still spend more if you wish by opting for the 256GB storage capacity now available in both 9.7-inch and 12.9-inch models, starting from £739 on this smaller screen size. 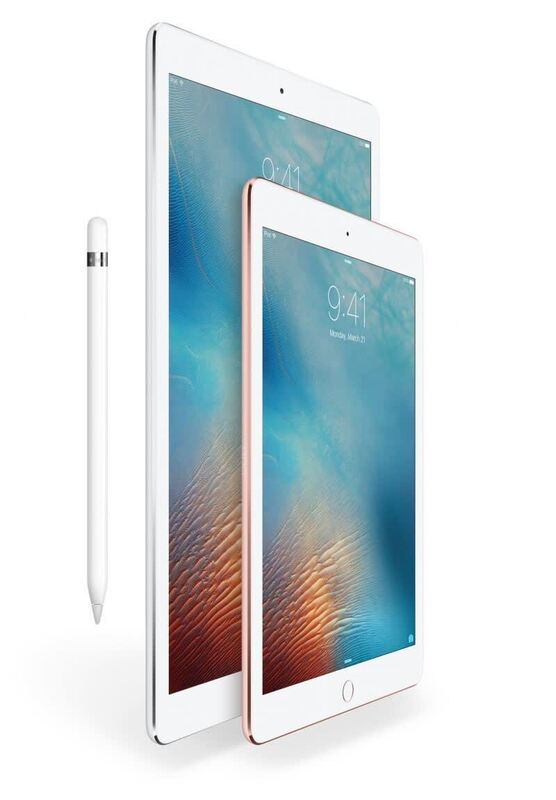 It won’t replace your laptop, but the 9.7-inch iPad Pro makes tablets interesting for the first time in years.